Changes to the Multistate Bar Exam (MBE) are nothing new. Most recently, in February 2015, Civil Procedure was added as the seventh MBE subject joining Constitutional Law, Contracts, Criminal Law & Procedure, Evidence, Real Property and Torts. This February 2017, another change is being made that you definitely should be aware of. The MBE section is still 200 questions, 100 questions in the morning and 100 questions in the afternoon, but the distribution of scored questions and experimental (or pretest) questions is changing. 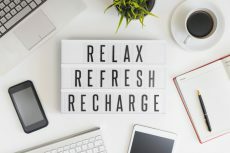 Prior to the February 2017 bar exam, 10 MBE questions were experimental questions that did not count towards your score and 190 MBE questions were graded. 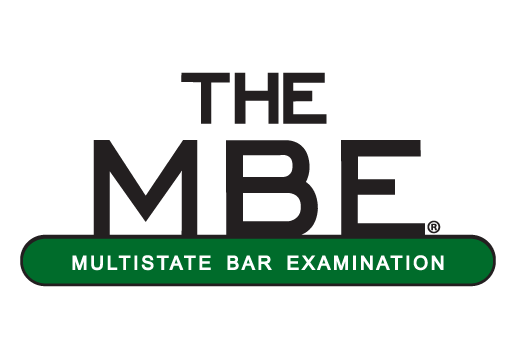 Starting with the February 2017 bar exam, however, the MBE will now include 175 scored MBE questions and 25 unscored pretest questions. The pretest questions will continue to be indistinguishable from the scored questions, so it is imperative that you still answer all questions. 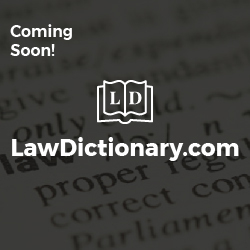 And since 175 is a multiple of seven, unlike 190, you will also now see an even distribution of 25 scored questions for each of the seven MBE subjects: Civ Pro, Con Law, Contracts, Crimes, Evidence, Real Property and Torts. Here’s to hoping the 25 questions you don’t know on exam day are the experimental MBE questions.